The best sleeping position for babies is when they lie down on their back. The sheets may be tucked in his armpits. This would ensure a good, comfortable sleep for your child and prevent your child from slipping under the bed sheets or suffocation from it. Many parents have this misconception that the best sleeping position for their baby is on their tummy or their side but, laying on their back is the most comfortable sleeping position. You may lay down your baby in a cot to fall asleep. However, make sure that the cot is comfortable and safe for the baby. 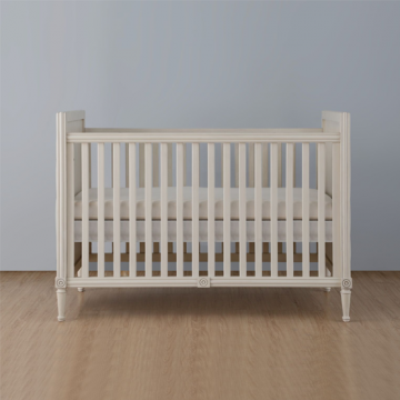 You can get the best cot for your baby from here - http://teddyone.uk/product-category/cot-beds/. They have a good and a unique range of cot for your children while ensuring a comfortable sleep for your child. Here are some tips to develop good sleeping habits in your baby. Most babies and newborn would start crying is they are put down in the cot while they are asleep already in your hands. This is because they feel safe in your hands. When you put down the baby, they go into a state of panic and the adrenaline rush begins which awakens them and then they start crying. Therefore, make sure to wake up the baby slightly by jostling it and then put it down in the cot. The baby would simply shut the eyes and go to sleep. Some babies become habitual of certain food before going to sleep. So, if our baby wakes up any time during night, you will have to feed him food before he gets to sleep again. Therefore, you must break this association between sleep and other activities. You can do this by feeding the baby when he has just woken up from sleep and then when he is sleepy again, you may try walking or rocking to get him to sleep. Here, you must notice that your baby must not be kept hungry. Feed him well but make care that it does not become a habit before going to sleep. If the baby is asleep in your arms, just hold it still and then place it into the cot. If the baby protests the stillness, rock the baby a little and keep on doing this for a week or so till the baby becomes habitual to it. If the baby seems to protest after placing him in the cot, rock him a bit again. This may take time and you may have to do this again and again till the baby goes to sleep. A good sleep is necessary for the health of a baby. Therefore, make sure that you handle the baby well and place it in the cot while assuring that the baby is asleep. This process requires a lot of patience from your side and you must deal with it with utmost calmness, ensuring a good, healthy sleep for your baby. InvisalignVs braces: Which works best for You? 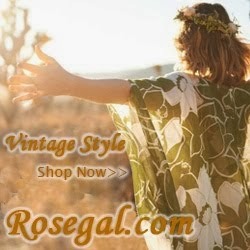 Why Women Should Try Pilates?